“SEAS OF CHANGE” part one! It’s the dawn of a new era for the Justice League of China! 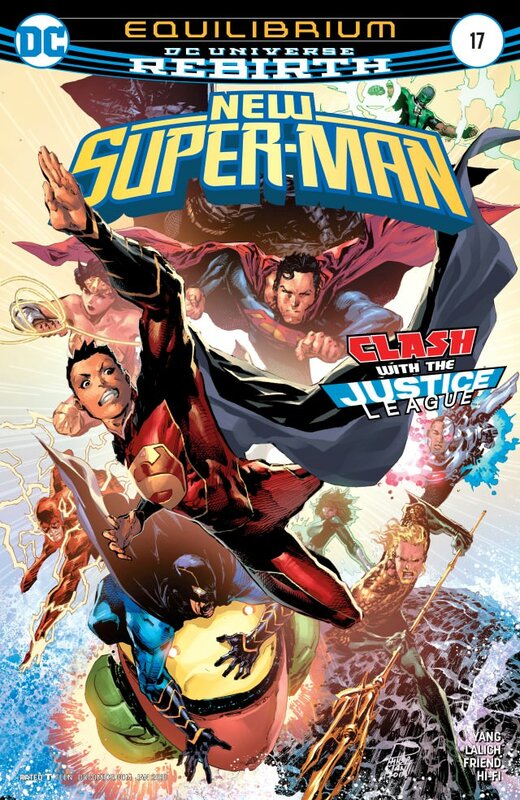 The New Super-Man of China and his teammates have struck out on their own, and even the Ministry’s newly formed Lantern Corps is no match for this renegade force to be reckoned with! 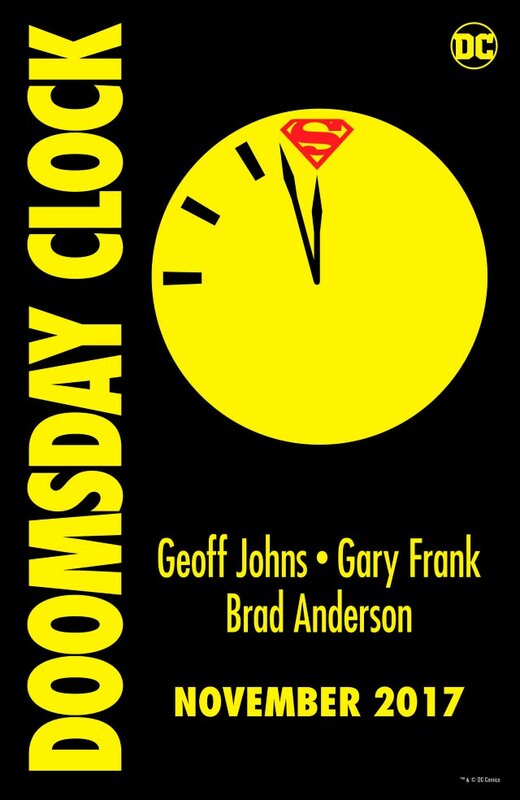 But as China’s superhero community reorganizes itself, trouble is brewing in North Korea...and from the depths emerges a new metahuman that will change everything.